COMING SOON! 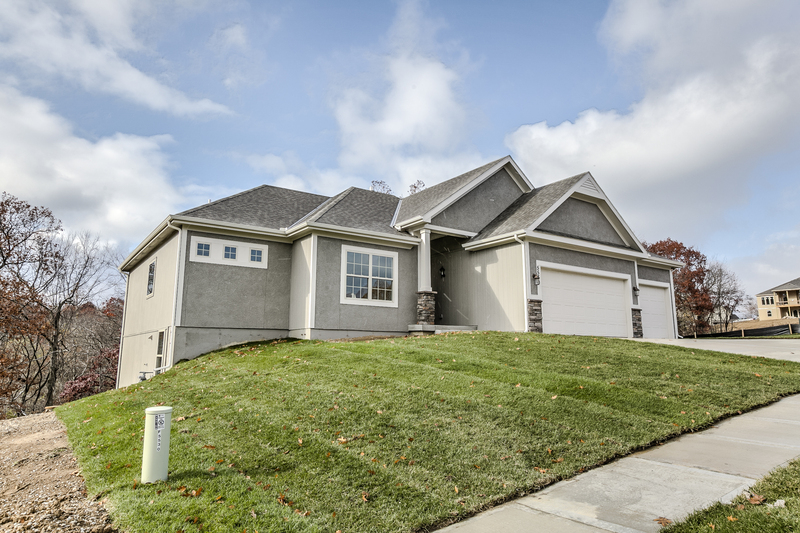 This subdivision will have over 100 Home sites to choose from conveniently located at 106th and N. Woodland– just a short distance to 152 Highway, 169 Highway or 435. 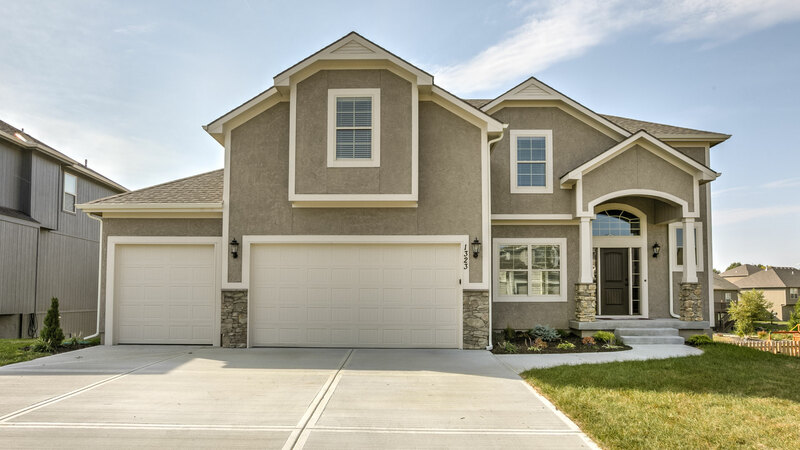 Will be offering a variety of floor plans from split- level homes, ranch, reverse plans and Two-stories. The community is in the North Kansas City School District attendance area for Fox Hill Elementary, New Mark Middle School and Staley High School. If you’ve driven by the neighborhood, you can see that we are in the initial stages of construction moving dirt for infrastructure and streets. Hope to have curbs in this summer! Contact us to be included with updates on progress! I-435 North or I-35 or I 69 or I29 to 152 Highway West or East to Maple Woods Parkway exit. Continue north on Maplewoods Parkway turns into N. Woodland continue to Shoal Creek Parkway and turn west to N. Virgina, south to 107th Terrace.